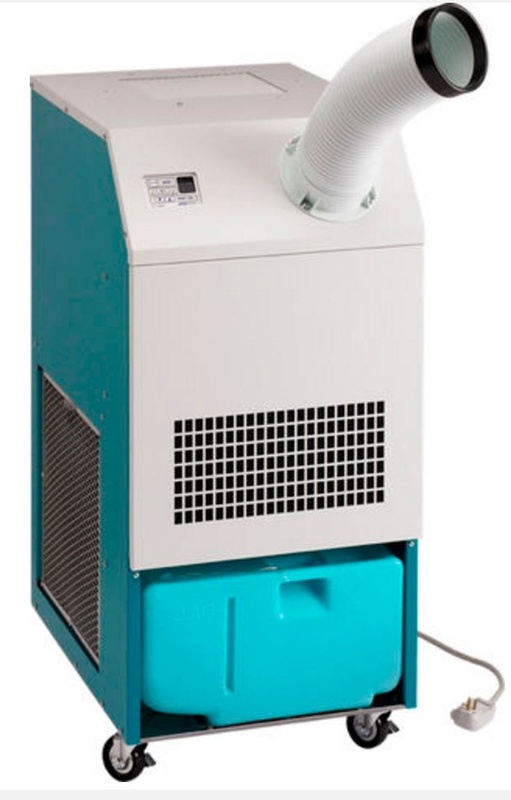 Can be used for local or overall heating or cooling of various commercial sites. 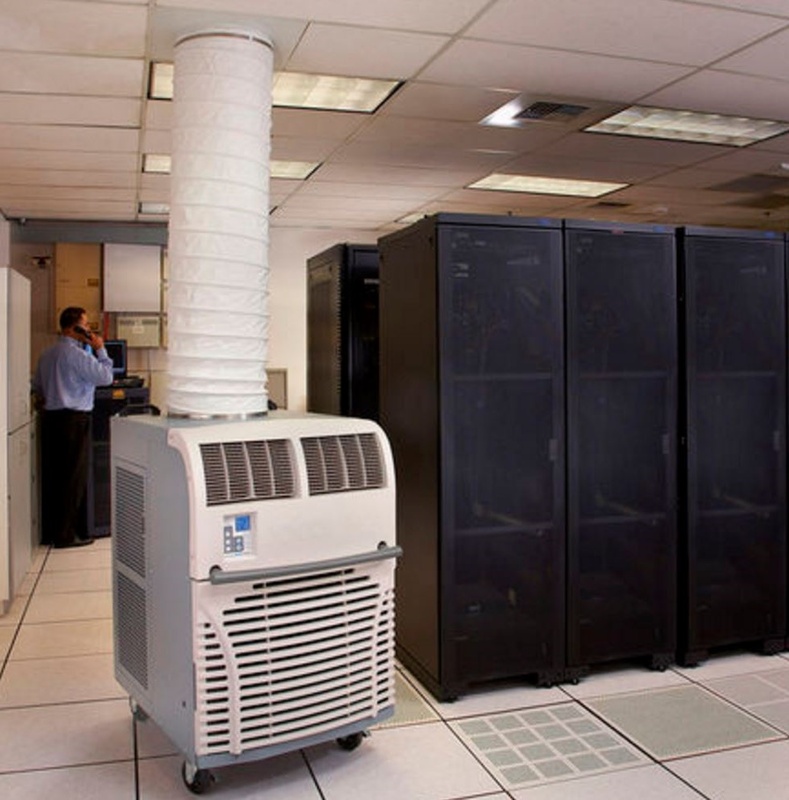 Provide mobile commercial air conditioning, no installation, winter heating summer cooling, suitable for business areas and other local heating and cooling, in the staff or equipment around the formation of a clear hot circle or cold island to improve the working environment. 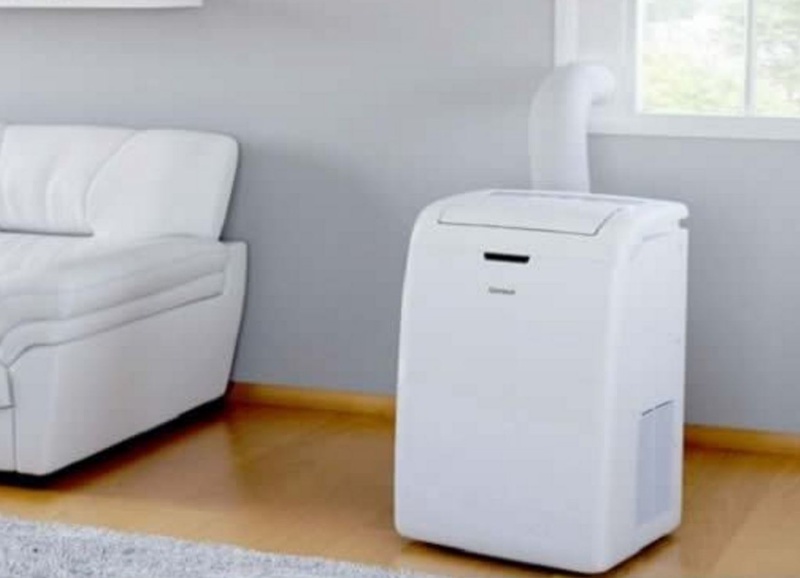 Office area or work area, the temperature is too high can also cause the staff cannot complete the work, solid moving air conditioning will bring you cool air. Reduce the temperature while also reducing the humidity, can improve and improve the environmental comfort.